Experience a day of freedom in the life of Nobita. Go fishing, catch bugs, redecorate your room, and take a nap from time to time. Experience a care-free life of freedom on the farm. 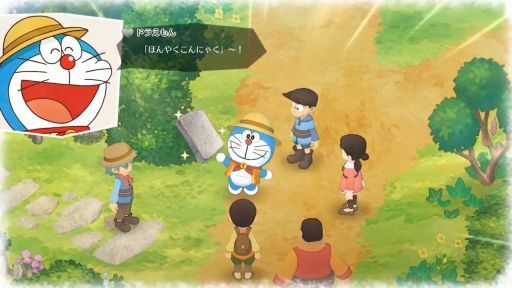 Bandai Namco has announced that the upcoming Doraemon Nobita no Bokujou Monogatari is going to include both Simplified and Traditional Chinese. The title will launch in Hong Kong and Taiwan, and it's coming out at the same time as the Japanese release.. Here's another game for Switch that was announced just for Japan. 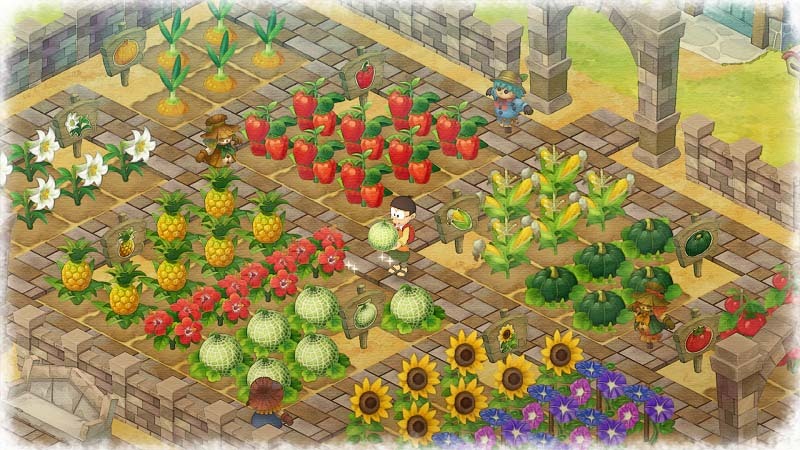 Bandai Namco, Marvelous, and Brownies are working on Doraemon Nobita no Bokujou Monogatari, a crossover between Doraemon and the Story of Seasons. This title will see release in Japan sometime this year.